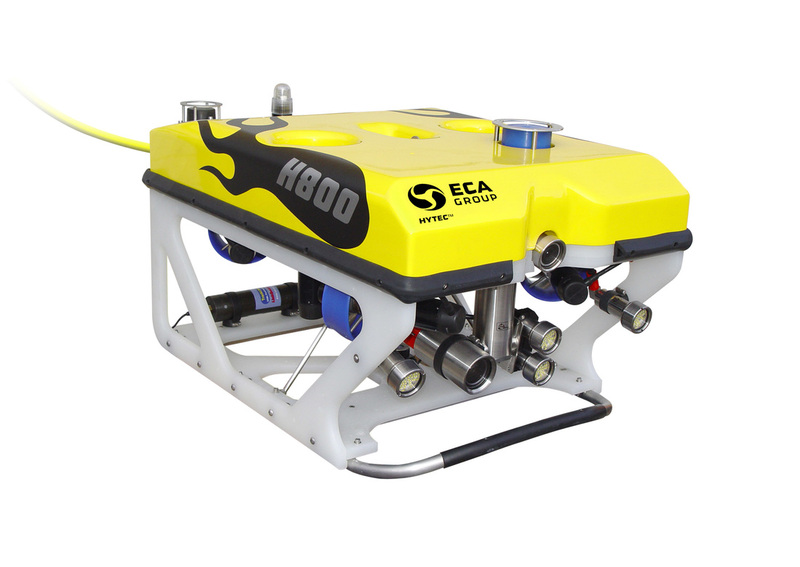 Underwater scientists and biologists throughout the world have come to embrace the enormous potential of ROVs as a powerful and cost effective investigative tool. 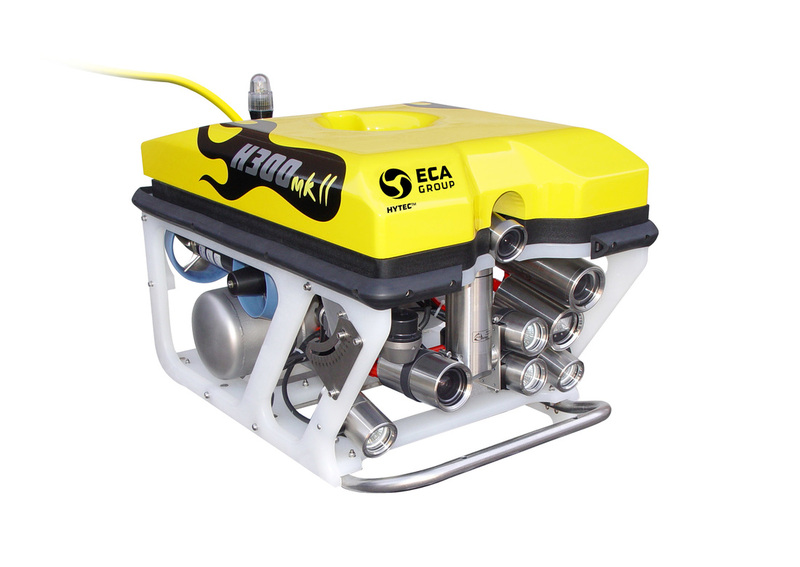 Our range of advanced ROVs have been involved in projects documenting marine life and their habitats, ancient architechtural sites, endangered and invasive species and polluted habitats. They are capable of collecting samples with manipulator arms, measuring and scaling objects with lasers, and determining metal thickness with gauges. Scientists, biologists, students, and teachers alike have realised the benefits of such a portable, affordable, and reliable ROV system. This video is about exploring the underwater Fiordland's of New Zealand with a Seamor 600m depth rated High Definition ROV. On this particular expedition, underwater vision was captured of some giant Sea Pens, which were only discovered recently by the scientific community at NIWA.